When Jennifer Endsley; owner of Endsley & Co, first started her business, she was in need of a professional to help make her business cards, website and logo. She was recommended If You Brand It by a friend who had used our services before and was very pleased with the results. After a live consultation, she was convinced that If You Brand It could help brand her company properly and push Endsley & Co forward. Starting a business can be stressful and hard. It’s important to have a vision in mind early in the starting process and to follow through with a focused idea in how you want to brand your business. Deciding the right image for your company is crucial in starting and maintain a successful business. If you don’t have a clear image it can confuse your clients and cost you money. 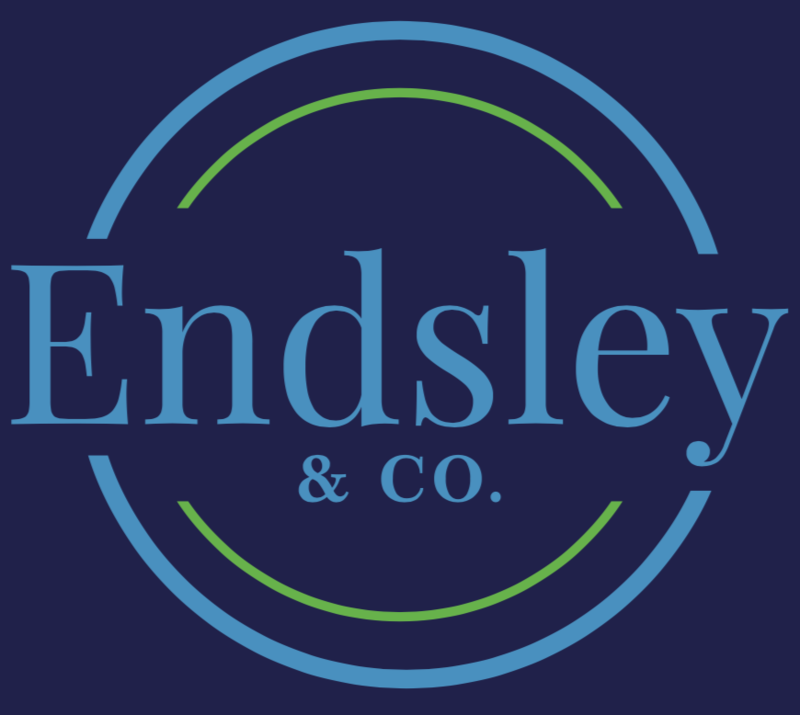 Fortunately, Endsley & Co came to If You Brand It for help with branding. We were able to decide on a clean and professional looking blue and green logo, conveying trust and loyalty to future clients. The website we created had a clear layout, making it easy for clients to roam the site and to guide them to other areas of the site that may better suit the client. The user-friendly website ensured a positive experience for the customers, something they will remember about the company. 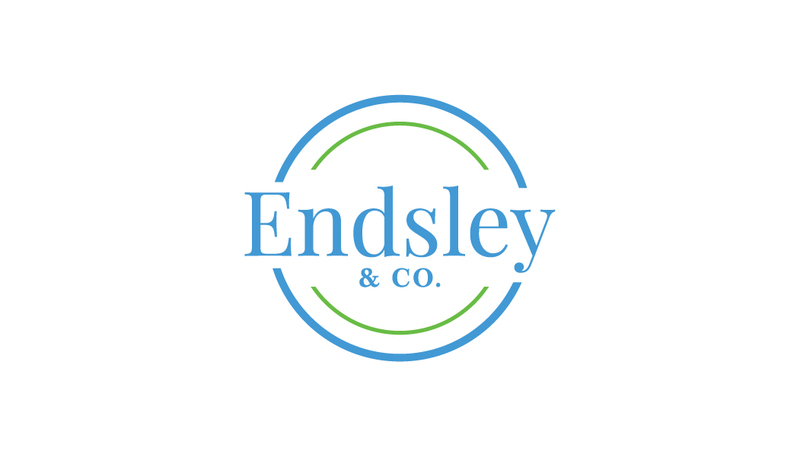 A slightly different colored logo for Endsley & CO. that was considered. The owner for Endsley and Co. stated she felt confident and professional when sharing her businesses’ information at the events she attended thanks to her brands enhanced image. She says, she didn’t realize how much of a positive impact investing in her company’s branding would be! 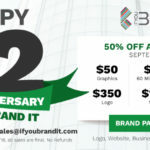 Jennifer Endsley admits you can go to a number of different branding services, but only a true professional BRANDING company can help your company grow exponentially. Want a clean and professional look for your business?